PWJ: How did you end up teaching encaustic internationally? CN: Karina van Vught is the owner and director of Zijdelings Studio in Tilburg, a city famous for textile production in the south of Holland. She emailed R&F Paints for suggestions of instructors of encaustic painting, and they recommended me. I am very at home in Europe, but it was my first time teaching encaustic there. (I have lived, made art and exhibited in western Europe extensively: with artist residencies in printmaking studios in Germany, Switzerland and Austria and a year of artmaking in Paris. Opportunities arose for me later to teach the contemporary applications of Japanese and Western papermaking in eight different European countries, returning a number of times to the same site.) After a year of planning and marketing with Karina, I taught two workshops in encaustic monotype and one about the potential of paper with encaustic at Zijdelings last November. PWJ: How familiar were your students with the medium of encaustic? Do they use the same processes or is there anything different? Where do they get their supplies? CN: I would venture to say that the use of encaustic in Europe as a fine art is a rarity. While encaustic is known in general as a craft or hobby, artists are just beginning to explore encaustic as a viable art medium. 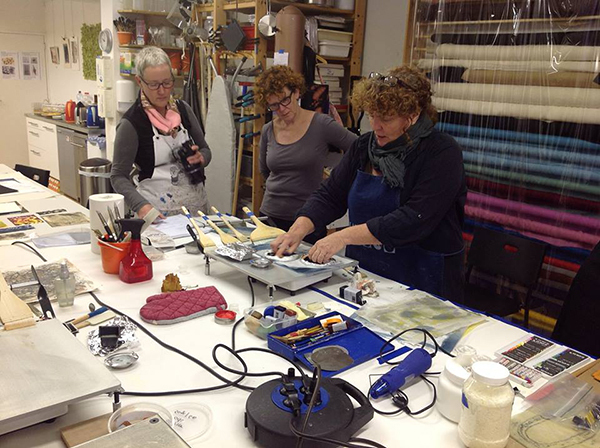 Zijdelings is first and foremost a center for the fiber arts: workshop topics are always related to surface design on fabric and/or mixed media. As the representative for the Surface Design Association in Europe, Karina met Daniella Woolf during the 2009 SDA conference held in Kansas City, Missouri. Intrigued and wanting to introduce encaustic art in her studio, Karina invited Daniella to come and teach at her Tilburg studio in April of 2010. Zijdelings is now an official vendor of R&F paints, products and equipment, one of the very few places to buy quality encaustic supplies in Europe. 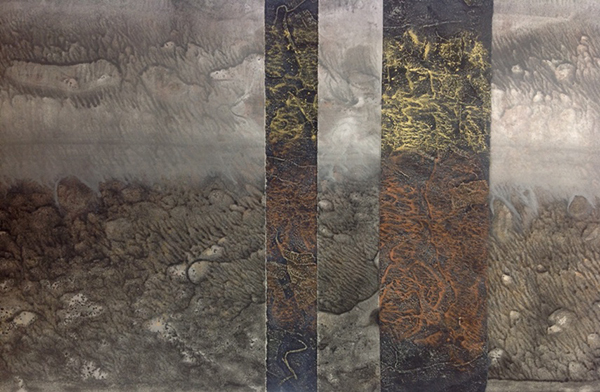 Once I’d introduced varied techniques, I encouraged participants to experiment with encaustic as a visual and structural tool with which to express their creative ideas. I was truly thrilled and inspired by their innovative incorporation of molten pigmented waxes within their work especially with their works using fabric and fiber. They also taught me a great deal – a true exchange. PWJ: How popular is using encaustic, and if it is popular, who is using it? What kind of work do people make with encaustic? CN: I thought it would be interesting to pose these questions directly to some of the artists who took my workshops. Their responses support my own observations that the medium is not very commonly used. 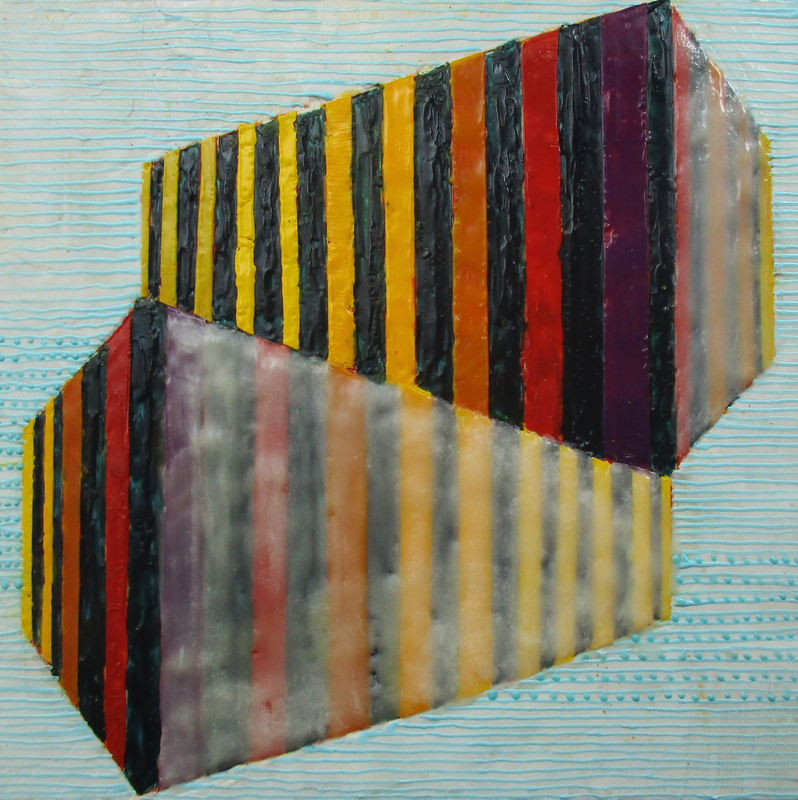 Lia Flemings has found that few artists work with encaustic in Belgium or France. A long time resident of Tucson, Arizona, Catherine Nash is an artist who freely mixes media in her work to express her ideas. Her love of travel and different cultures has inspired her to live, research and create on four continents. 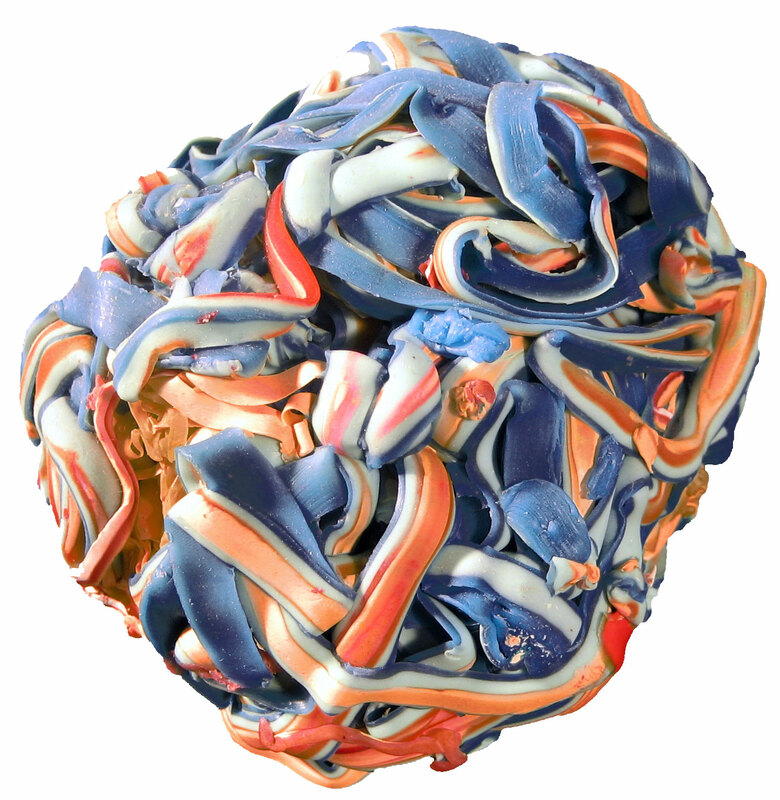 Nash specializes in Japanese and Western hand papermaking, encaustic painting and mixed media drawing. She is on the faculty of R&F Handmade Paints in Kingston, NY., and as an independent educator has offered lectures and workshops across the United States, as well as in professional studios and universities in eight European countries, Australia and Japan. Nash interviewed 28 international artists about their creative ideas for an e-book entitled Authentic Visual Voices that she recently self-published. 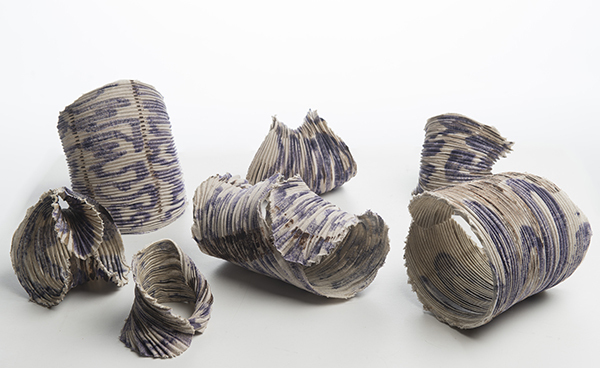 Included by invitation into numerous national and international exhibitions, Nash’s work has been exhibited most recently in Japan, Bulgaria, Poland and Australia. The landscape, aesthetics and cultures of Japan, the rich gradations and spaciousness of Scandinavian summer night skies, experiences with Native American friends and her explorations into the wilderness of the southwestern deserts have deeply influenced and informed her work.